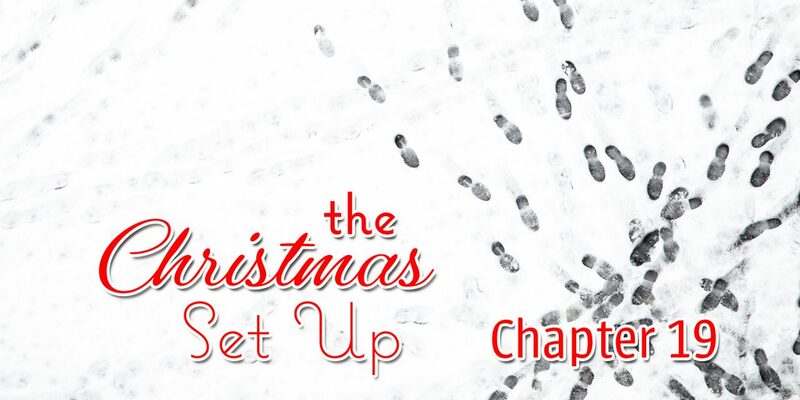 To listen to chapter 19 of the Christmas Set Up, click the play button below. Be sure to come back tomorrow for chapter 20! The only thing I'm perfect as is imperfection. I get that right 100% of the time! 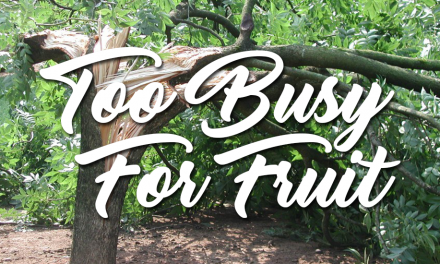 I'm blessed to be married to the amazing Bekki Lindner (chasingsupermom.com), father to four awesome kids, pastor to a wonderful church in Vancouver, WA, as well as an author, blogger and podcaster, woodworker and small scale farmer!